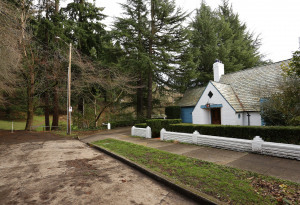 In addition to being the name of the neighborhood in Portland, Mount Tabor is a historical landmark in Israel and a large butte on Portland’s East side, which incidentally lends the neighborhood its name. Grassy stretches, climbing paths and reservoirs comprise Portland’s Mount Tabor, which is actually a volcanic cindercone rising out of the middle of the city. The neighborhood is bounded by 49th Ave. on one end and 76th Ave. on the other. 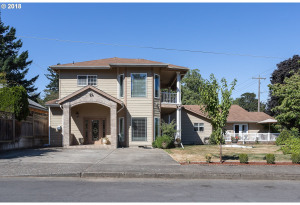 To the north and south, it sits between Division and Burnside, and is bordered by the Sunnyside, Richmond, North Tabor, South Tabor and Montavilla neighborhoods. 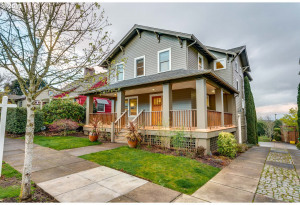 Notable for its walkability and proximity to some of Portland’s trendier destinations, such as Division and Hawthorne, Mt. Tabor is home to many younger families and couples. Homes in the area tend to be primarily single-family, although you can find condominiums. While much of the real estate is occupied by renters and the area also contains many apartment complexes, homes are routinely up for sale, ranging widely in price but rarely exceeding $800,000 … though as with any rule, there are exceptions. The area is known for its family feel, though it is a bit seedier than other parts of Portland. It is also known for destinations such as Petit Provence, a renowned eatery, and for the many food cart pods that adorn Portland’s Southeast quadrant. Coffee shops, hobby stores, secondhand boutiques, tattoo parlors, bars and pubs are all within reasonable walking or short driving distance. 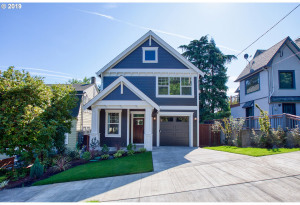 Homes in the area tend to be primarily single-family, although you can find condominiums.